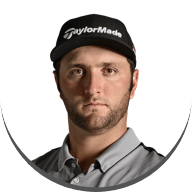 Basingstoke, Hants. 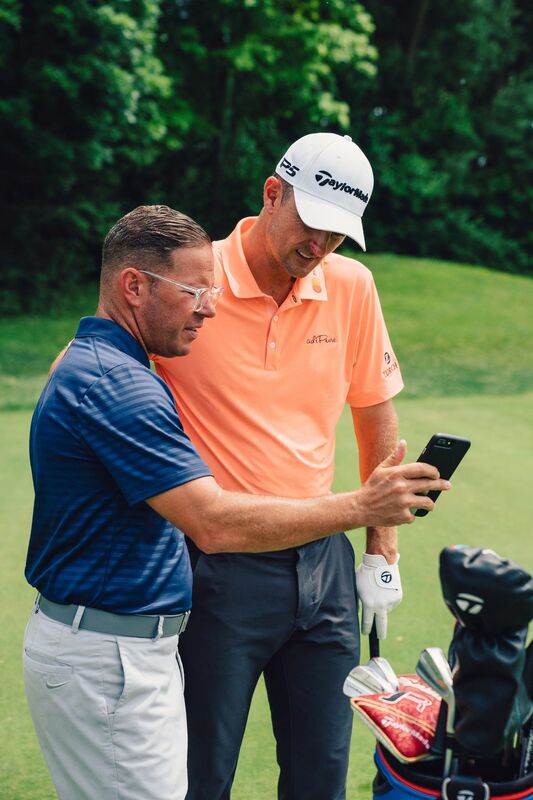 (June 6, 2018) – TaylorMade Golf, makers of the #1 Driver in Golf® and the most winning drivers in 2018 with 8 PGA TOUR victories and 3 European Tour victories to date with its M3 & M4 drivers, announced today it has signed renowned teaching instructor Sean Foley as its newest brand staff ambassador on a multi-year agreement. 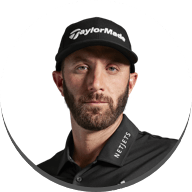 The primetime host of TaylorMade partner Golf Channel's Playing Lessons and swing analyst on Golf Central, Foley will use and play a 14-club bag of TaylorMade metalwoods, irons, wedges, putter and golf ball both in studio and public appearances. 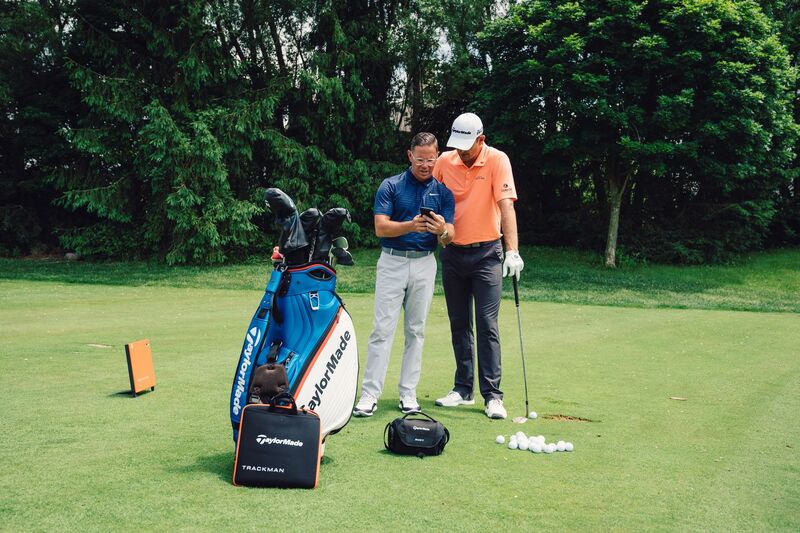 Having worked with Tiger Woods and a host of other PGA TOUR winners during his career, the data-driven Foley, known for his scientific and biomechanical approach to the swing, most notably works with fellow TaylorMade Tour staffer, 2013 U.S. Open champion and 2016 Olympic gold medalist Justin Rose. With its new partnership with Foley, TaylorMade will look to strengthen its connection with golfers around the world. 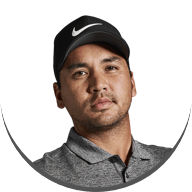 “I was drawn to TaylorMade because of their commitment and dedication to creating the best performing products in the industry. 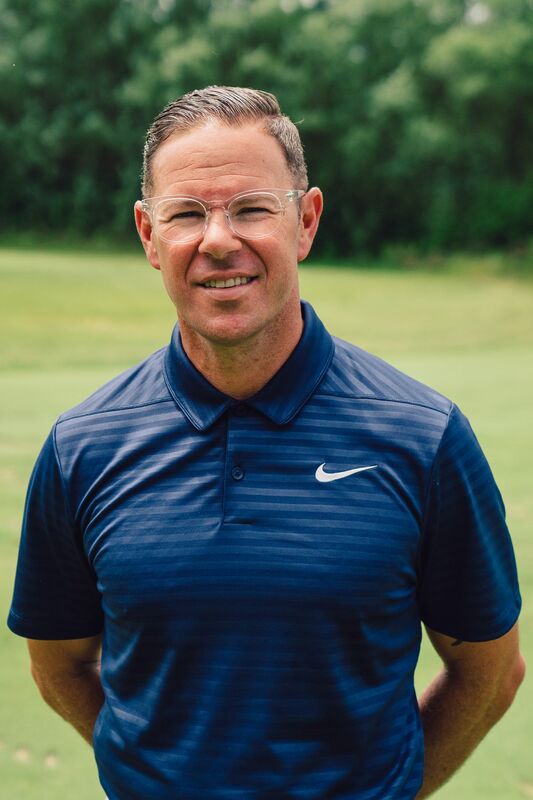 We also have a shared philosophy in wanting to connect with and enhance golfers' lives in creative and innovative ways to maximise their performance; this partnership strengthens our ability to accomplish that." 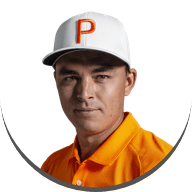 "Sean's dedication to improving the game for millions of golfers around the world through his unique instruction philosophy combined with a mutual interest in furthering performance for all golfers make this an exciting partnership. 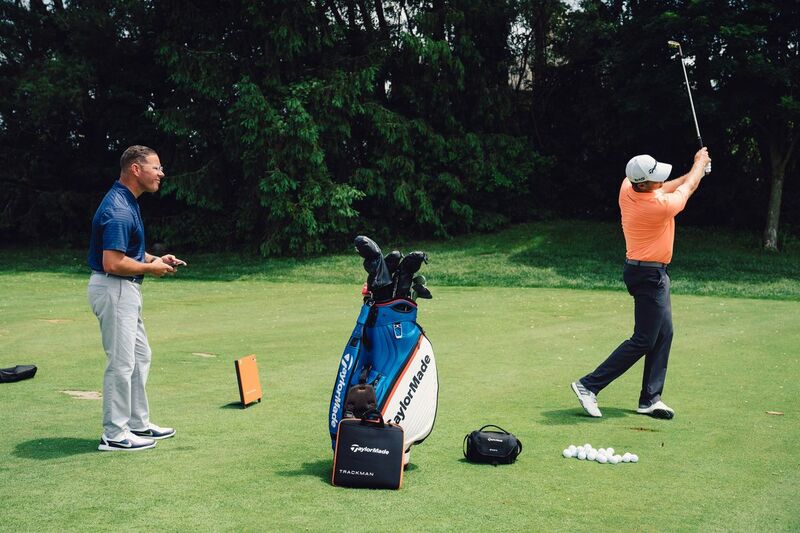 Sean and TaylorMade are a natural fit and we're excited to collaborate." 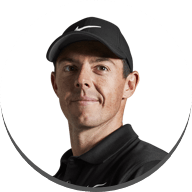 While Foley teaches predominantly out of the Foley Performance Academy at EaglesDream outside Orlando, Florida, he will have full access to the Kingdom at TaylorMade HQ in Carlsbad, California for content creation and instructional purposes. 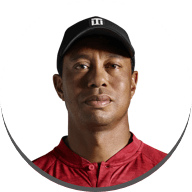 #1 Driver in Golf claim based on 2017 usage on the PGA, European, Japan Golf, Web.com, Champions and LPGA Tours, as reported by the Darrell Survey Co. and Sports Marketing Surveys, Inc. Winningest drivers on the PGA TOUR as reported by the Darrell Survey Co.